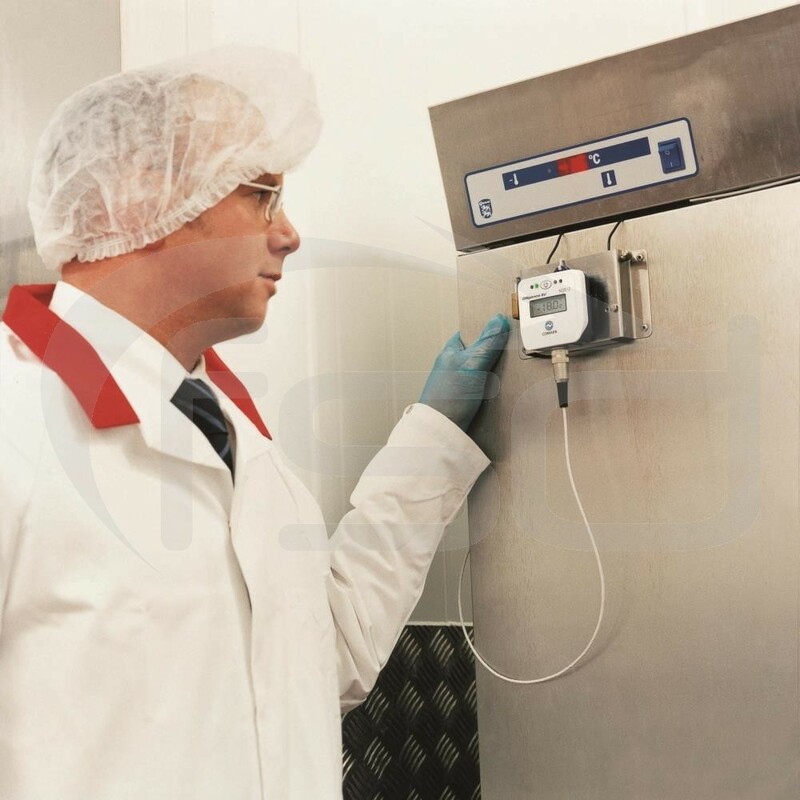 The Comark N2012 Diligence EV Multi-Channel Temperature Data Logger has the ability to gather data from up to 5 different points within refrigerators, freezers, or other temperature sensitive areas. 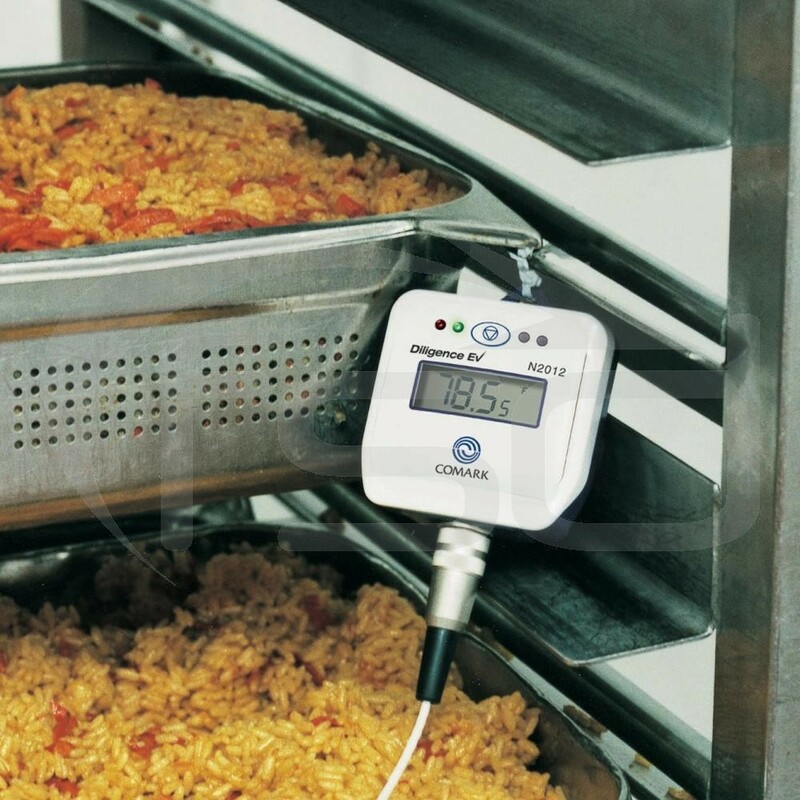 The Comark N2012 has multiple sensors which can ensure all areas of your facility are functioning correctly. 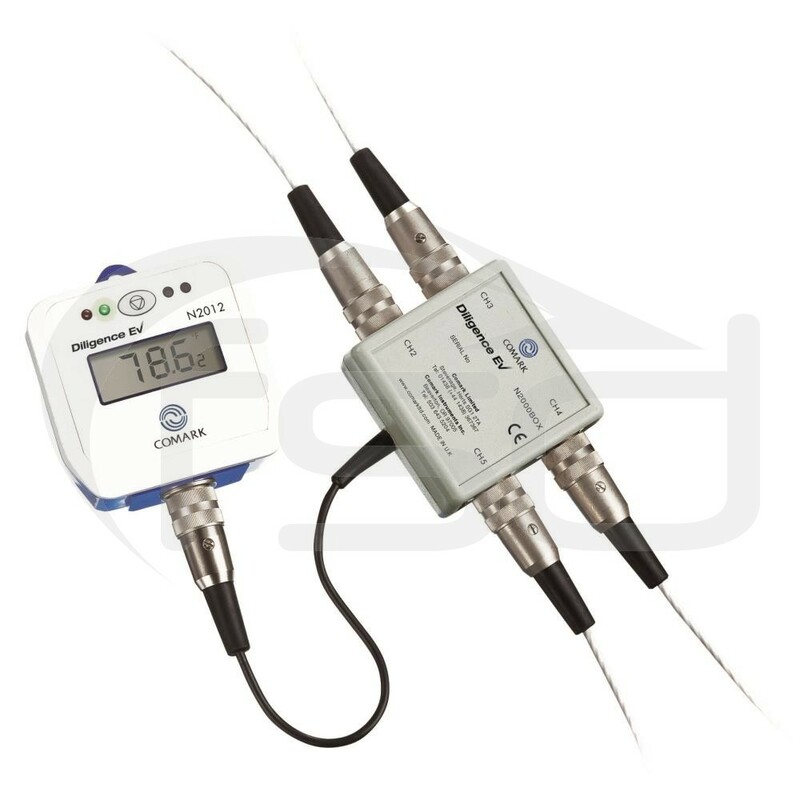 To suit different requirements, Comark off a wide selection of temperature probes. The versatility of the Comark N2012 is also an ideal solution for building services, production processes, scientific experiments, and heating, ventilation and air conditioning systems. 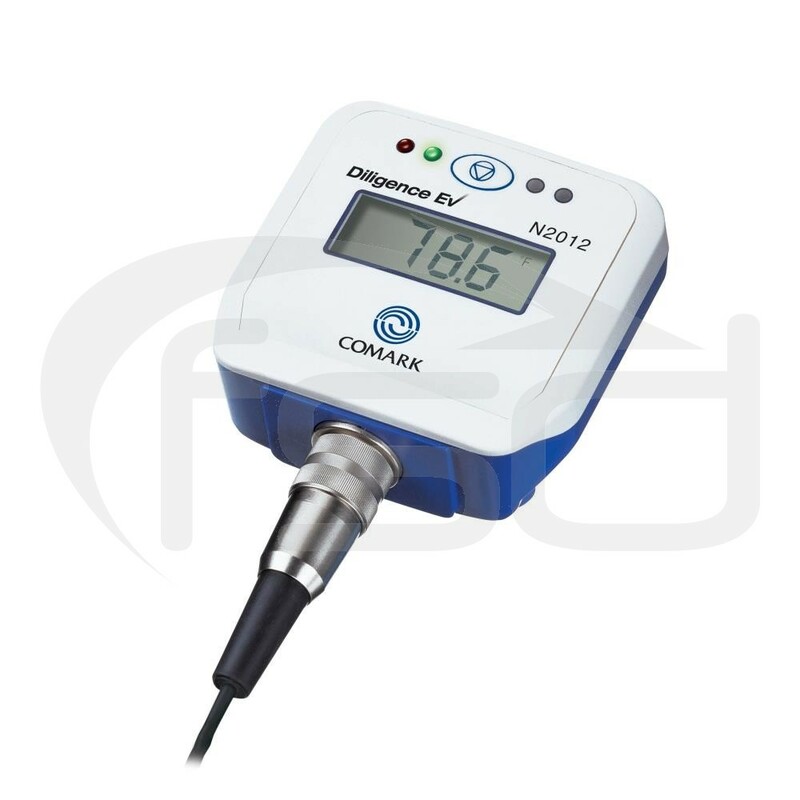 The N2012 is available with one integral sensor and has the capacity for up to 4 more sensors to be plugged in, using Comark's special multi-link box. You can then download data to a computer using Comark's specially designed computer docking cradle. A computer docking station and the Comark EV software suite, available on a free download (see instructions for details) are required to download data to a PC. 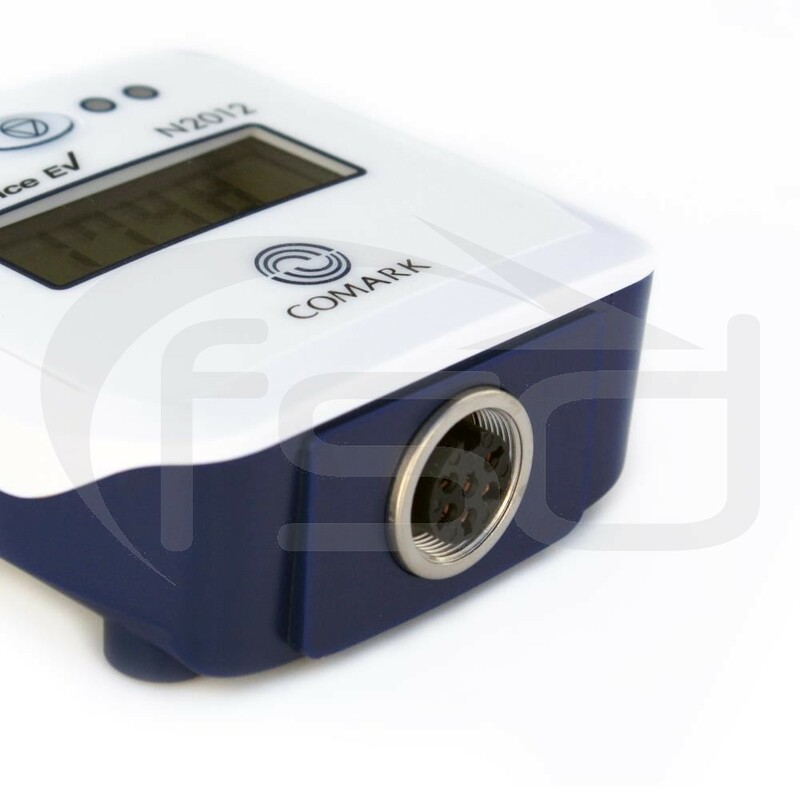 For EVT2 and N2000 Series Data loggers, Comark supply a complete suite of software to support data collection and analysis. 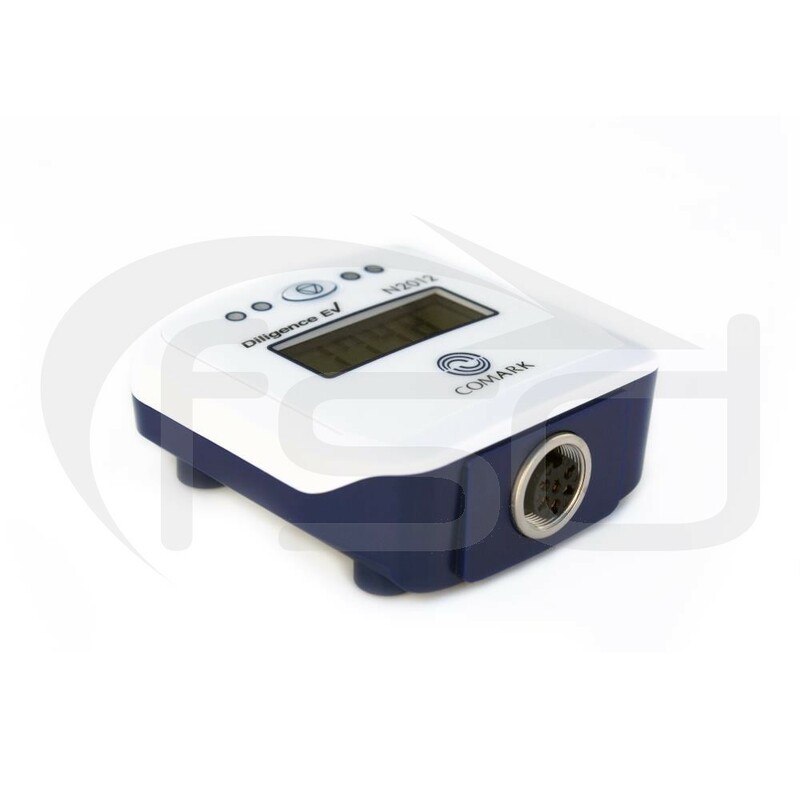 The Diligence EV Software (EVSW) is a proven software package for programming, data retrieval and data storage and is compatible with all Diligence EV (Standalone) Data Loggers. This compatibility allows instruments to be selected for almost every monitoring and logging application and run from a single software package. Fast program function for quiker instrument set up. Extensive presentation options and with data presentation in graphical or tabular form. Selectable high and low alarm levels. Designed for Windows 7 and above (32- and 64-bit) - Fully upgraded to support Windows 10. The EV Software comes bundled in one download with the USB Drivers that are needed for your USB Computer Docking Station. 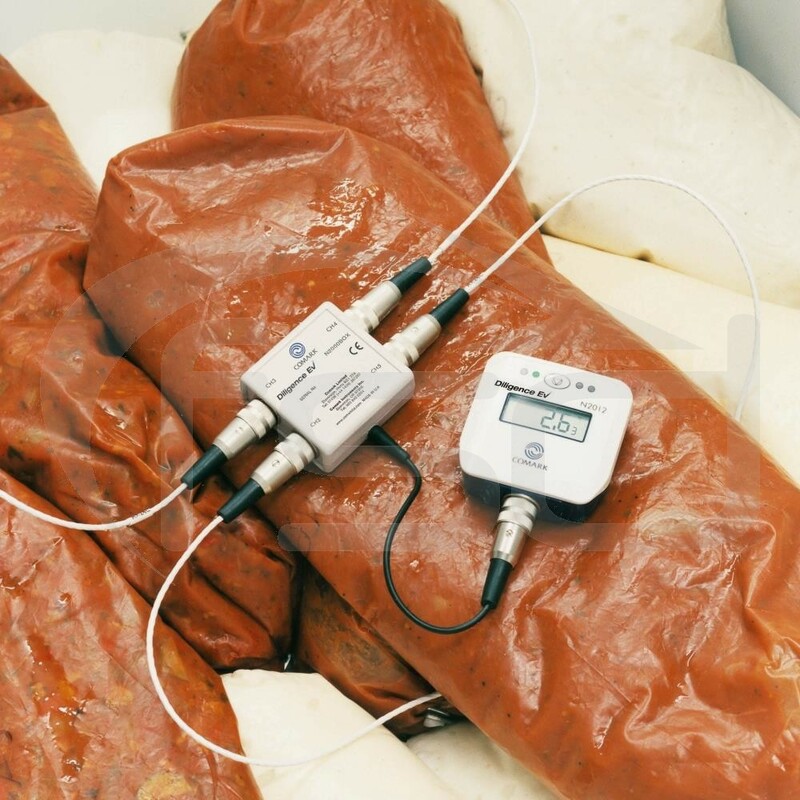 The EV Software is an ideal solution for general use and HACCP applications and other quality systems. The new EV Software can be downloaded from the dedicated 'Software' download page on the Comark Instruments website. To download the software, you must have a Comark Website account. There are two versions available EV Software and EV PRO Software for 21 CFR Applications*. Should you require compliance with 21CFR Part 11 then you can receive a Professional Version of the EV Software (EVSW Pro) on request. *Note: If you require the Professional version of the software and have not previously downloaded it from the Comark website, please contact Comark and they will ensure you get the link to download it. Instructions for Software and Driver Installation. Login to the Comark instruments website and download the software using the download link on the software page. Do not plug the cradle into the PC before the software and USB drivers are installed. After downloading, locate the downloaded file on the PC and run the setup file to install the software and USB Drivers. Once you have installed the software and drivers you can connect your cradle.